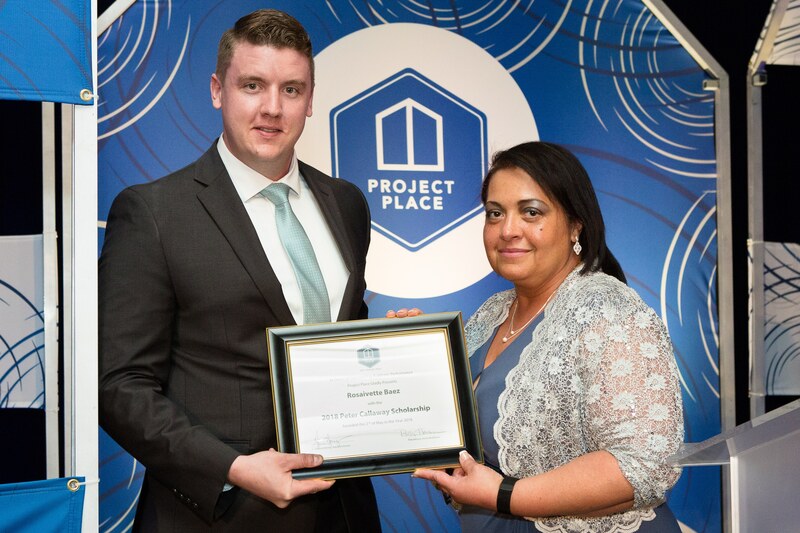 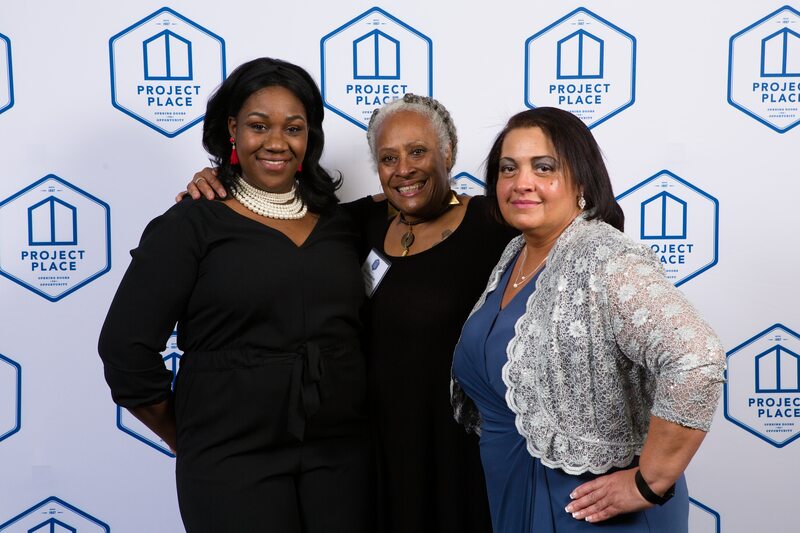 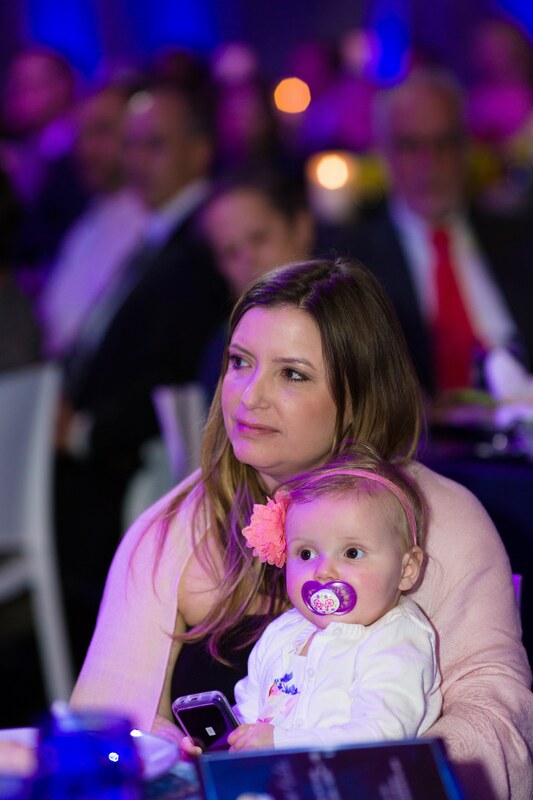 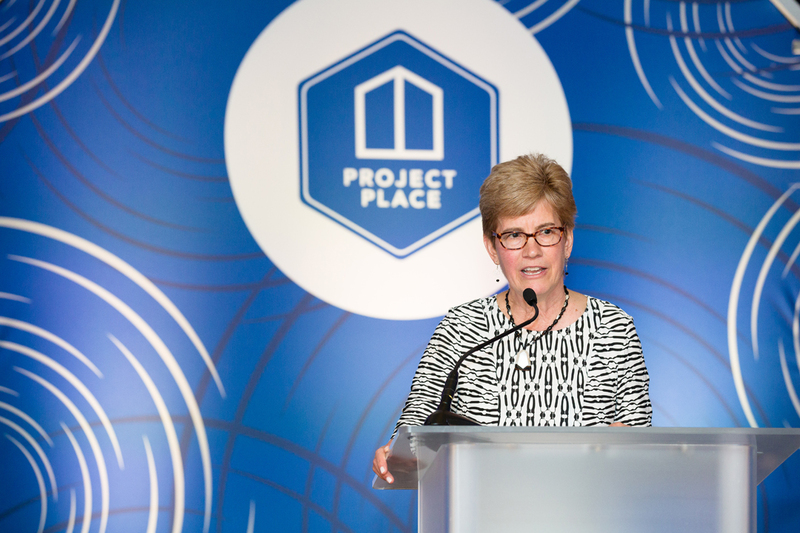 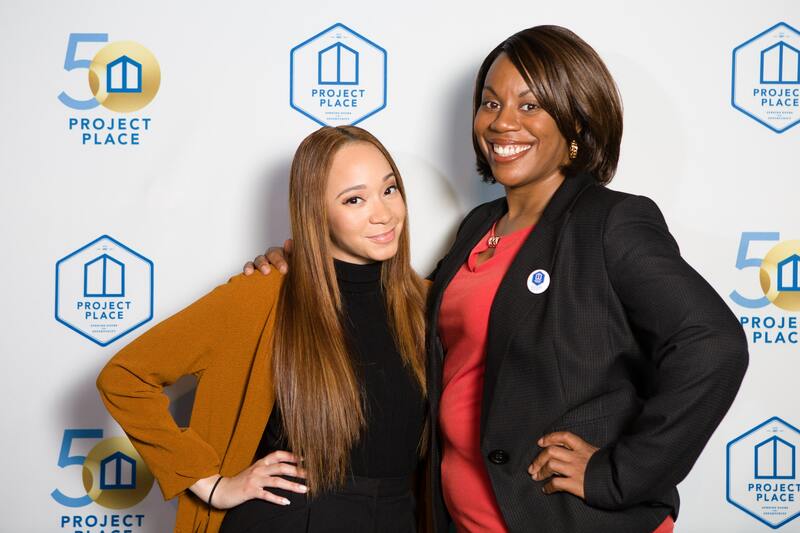 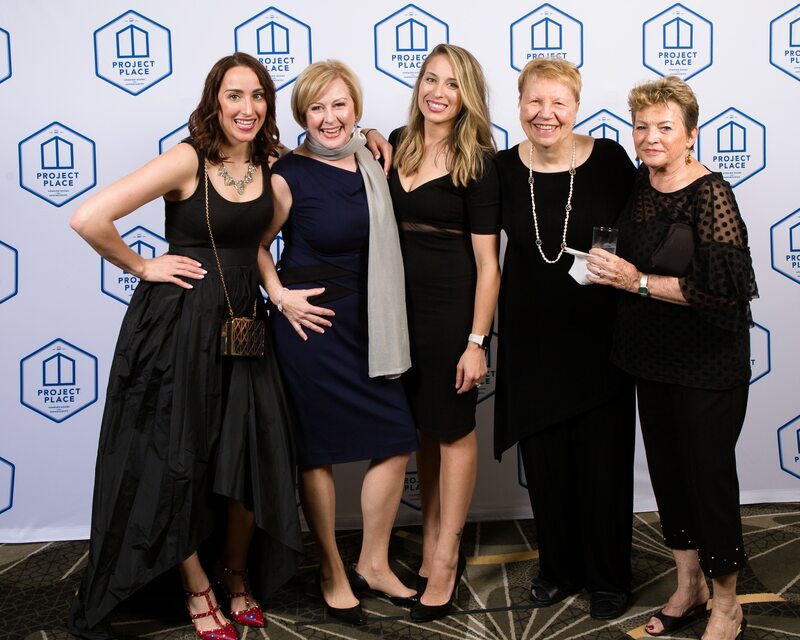 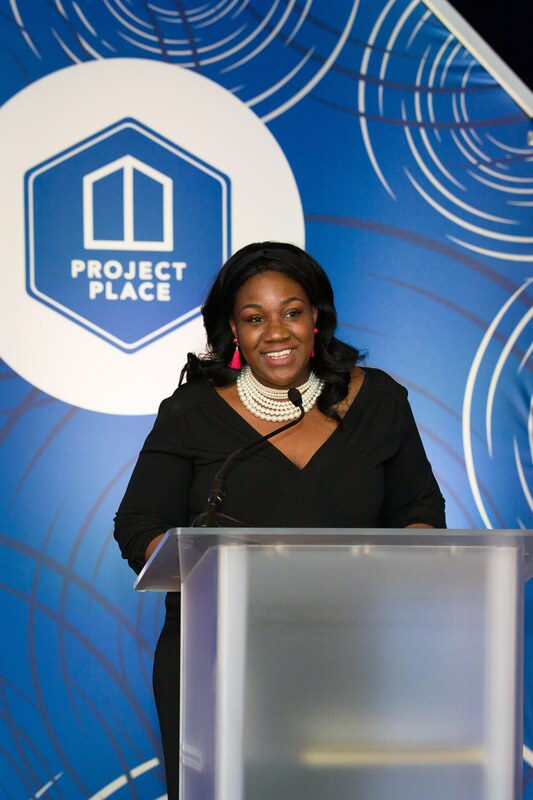 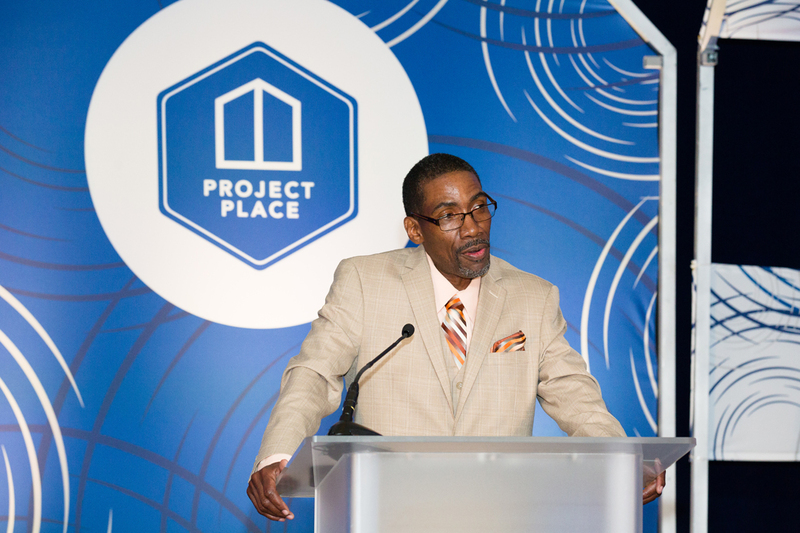 Project Place’s annual Open Door Gala supports the hundreds of individuals who come through our doors each year searching for the opportunity to build a better life. 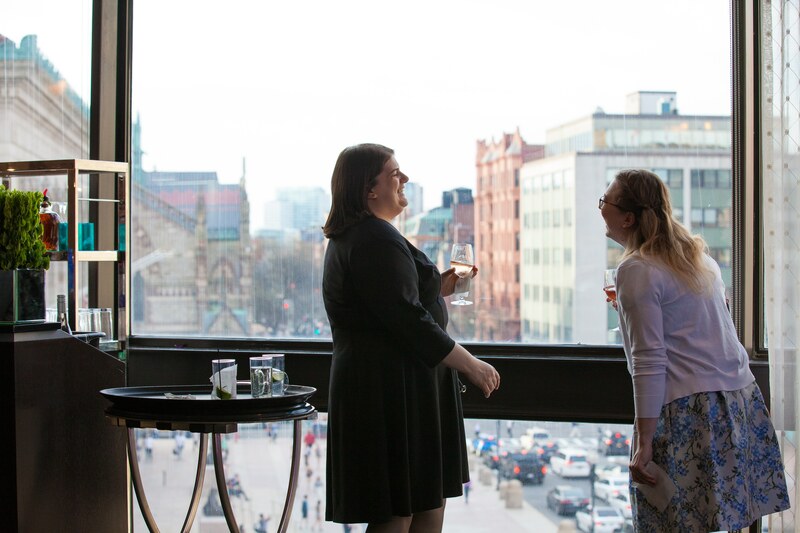 Join us as we celebrate the past year’s successes and look forward towards a new year of expanded opportunities. 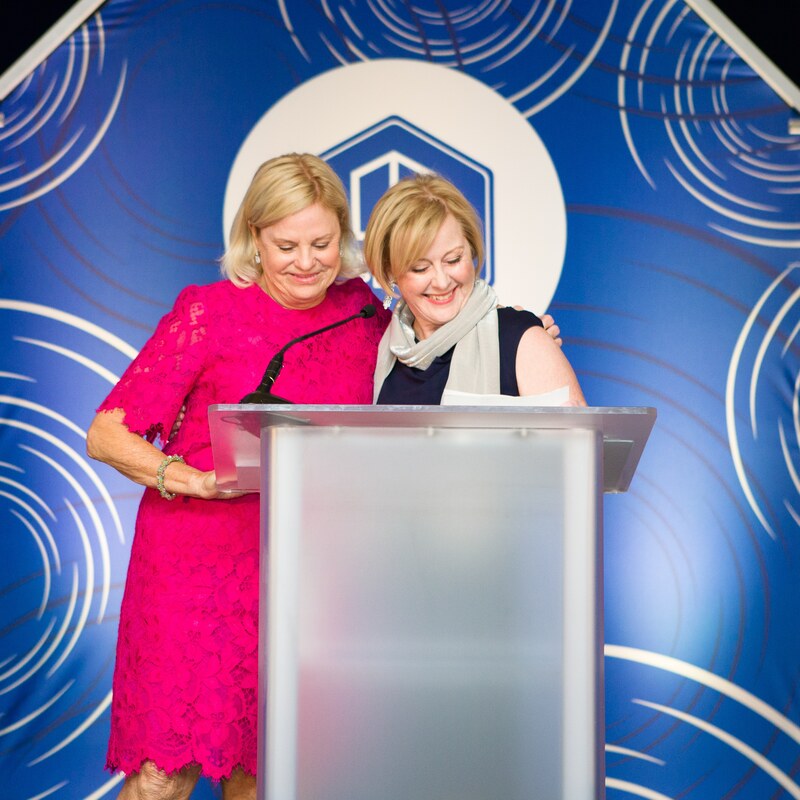 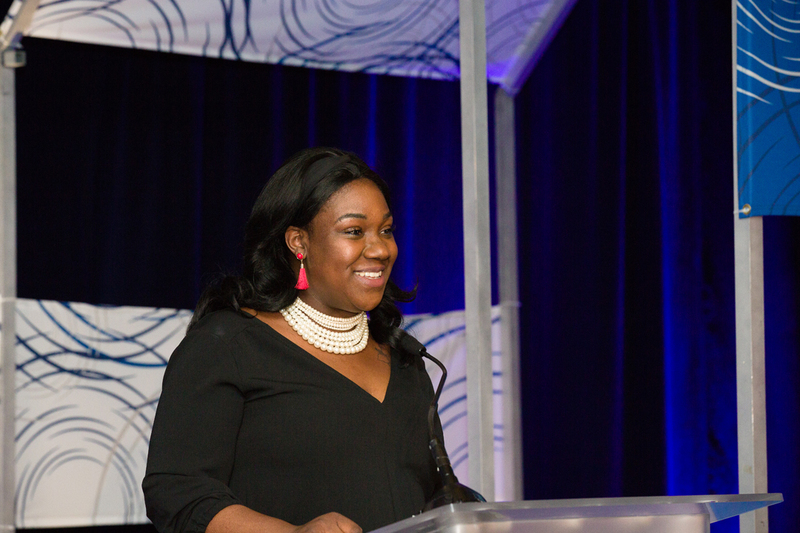 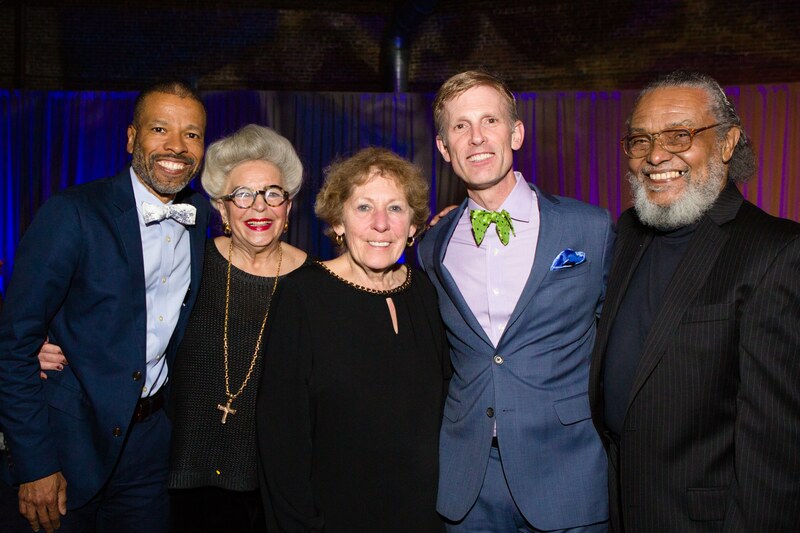 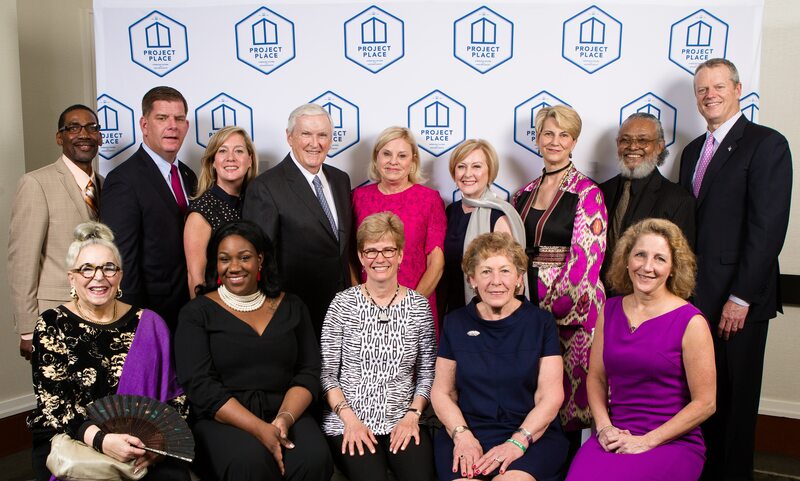 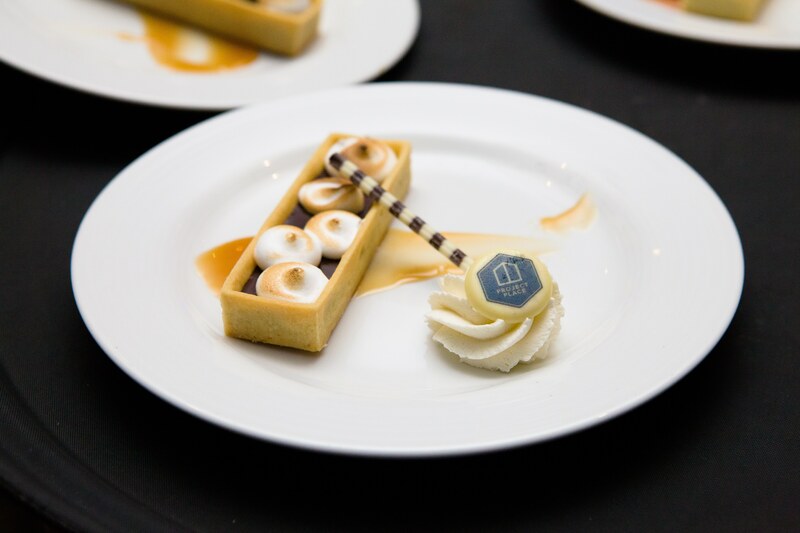 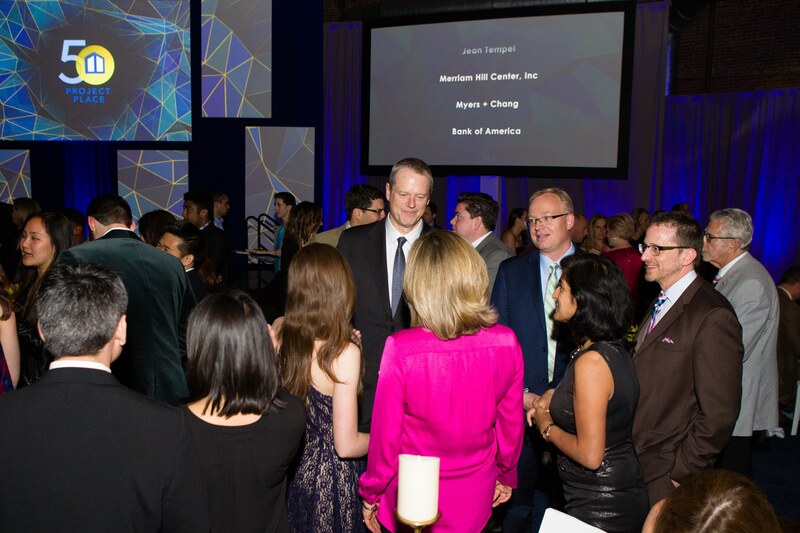 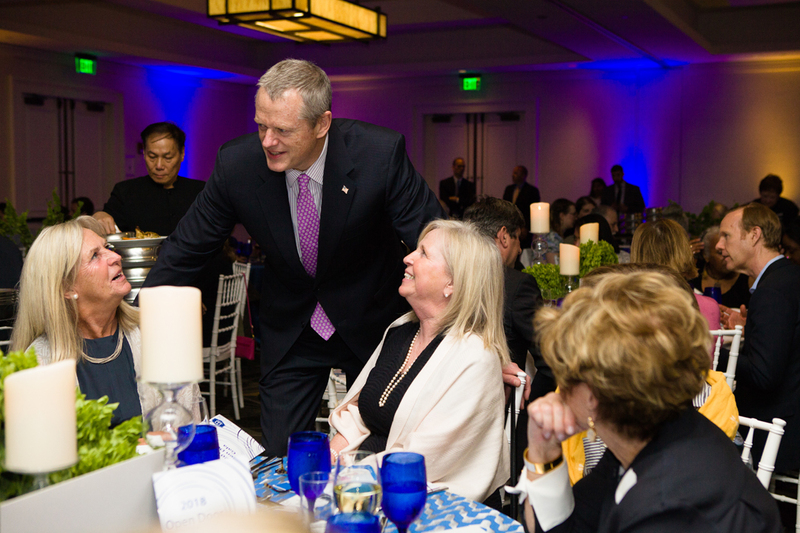 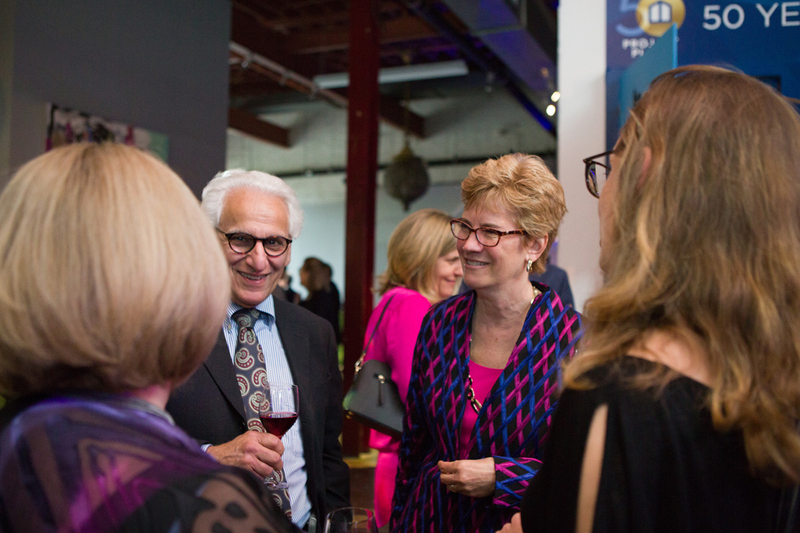 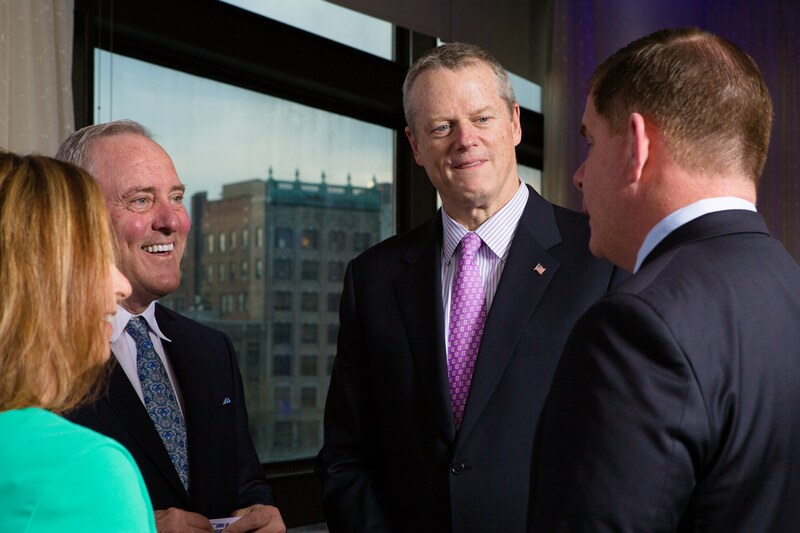 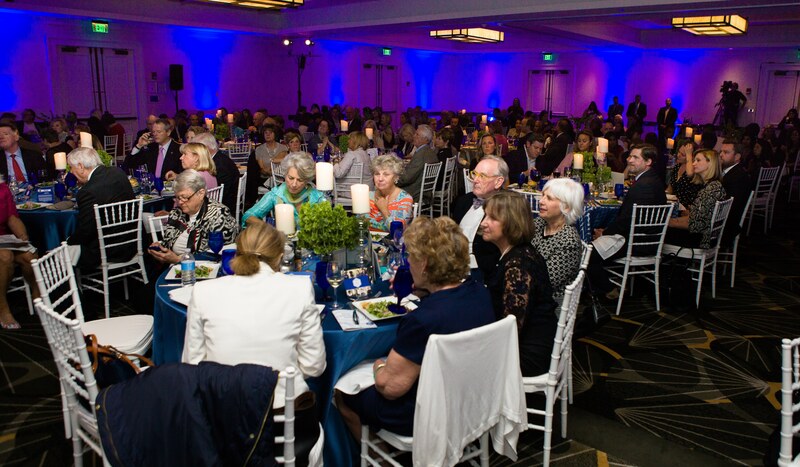 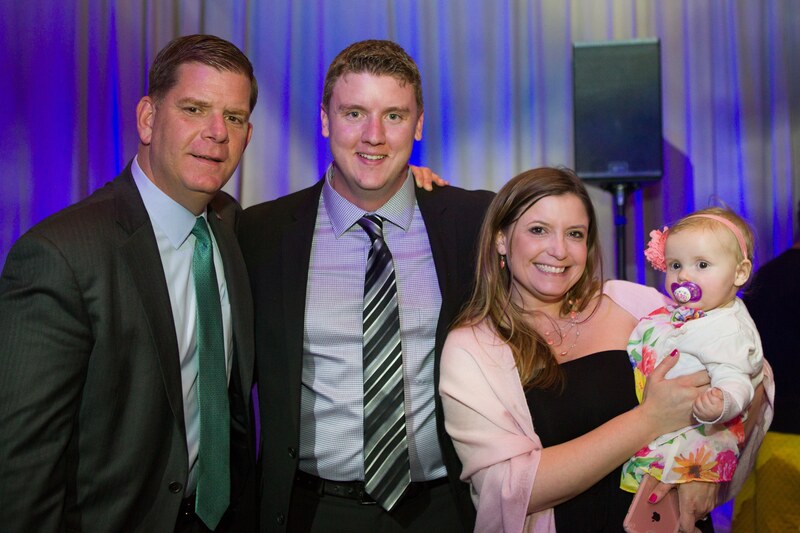 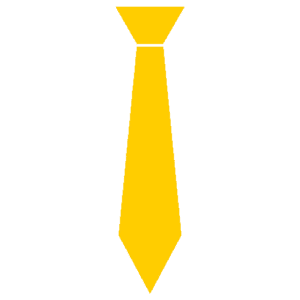 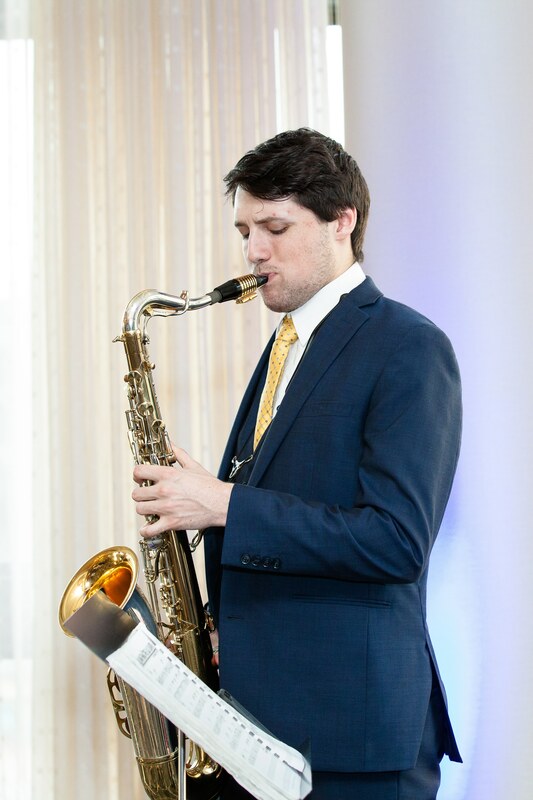 Since our first Gala in 2017, this annual event has raised over $2 million dollars to provide critical case-management, education, and work training services to Boston’s undeserved homeless population. 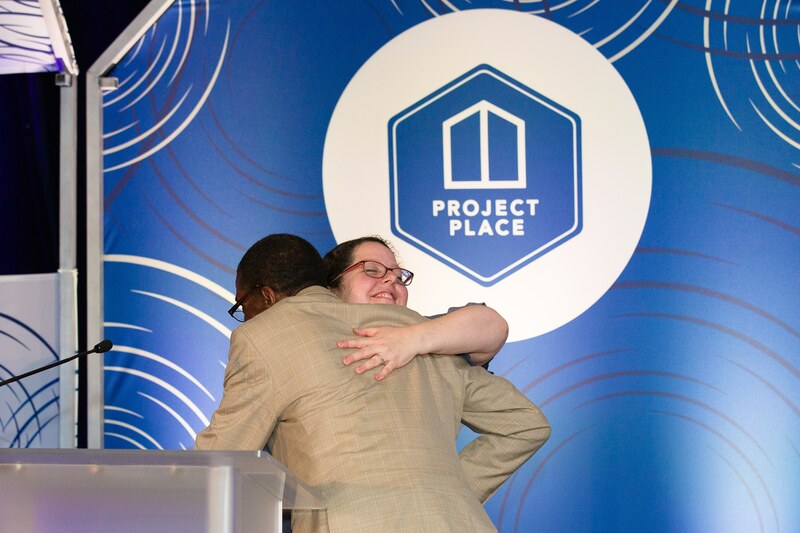 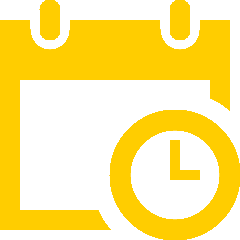 Your commitment to creating jobs, housing and hope allows us to provide the skills, education, resources and supportive community needed to lift people out of homelessness, rebuild families and change the trajectory of an individual’s life. 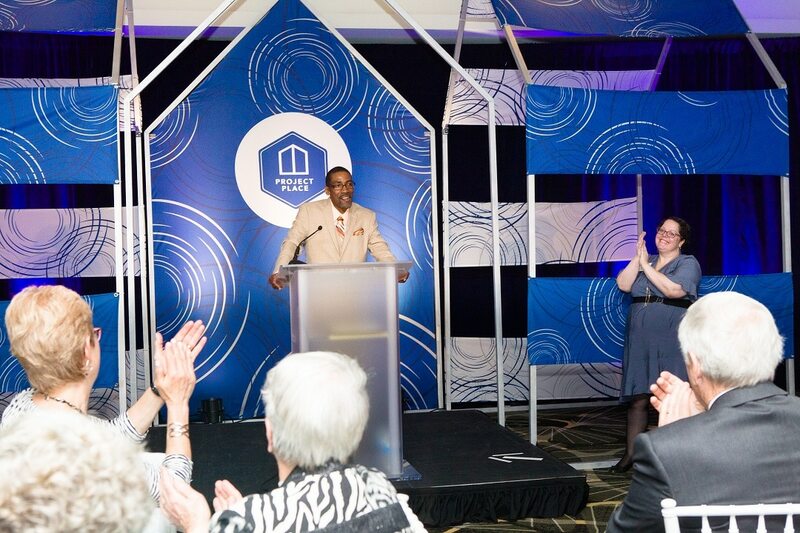 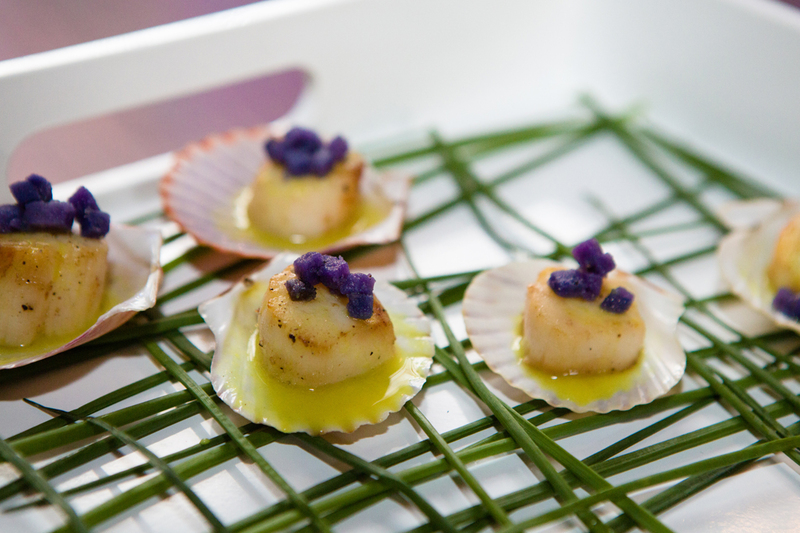 to the Open Door Gala, please click here!